Product prices and availability are accurate as of 2019-04-18 00:34:55 BST and are subject to change. Any price and availability information displayed on http://www.amazon.co.uk/ at the time of purchase will apply to the purchase of this product. 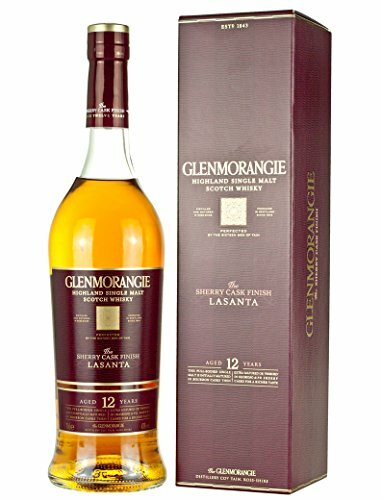 Glenmorangie Lasanta 12 Year Old Highland single malt Scotch whisky. 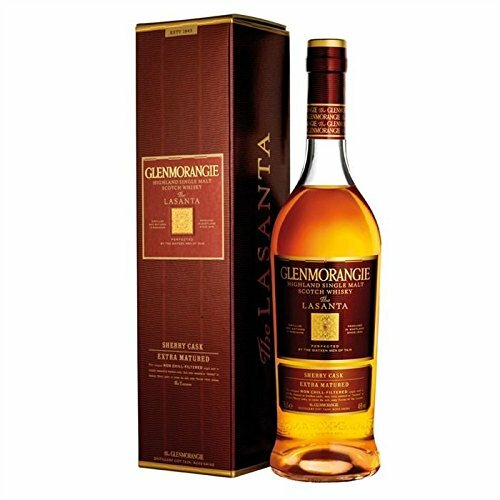 Matured in American white oak ex-bourbon casks for 10 years before being double matured for a further two years in Oloroso Sherry casks from Jerez in Spain.